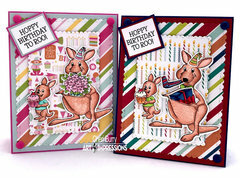 Hop on over to your next creative card when you use the Kangaroo Stamp and Die Set from the Mouthfuls Collection designed by Bonnie Krebs for Art Impressions. 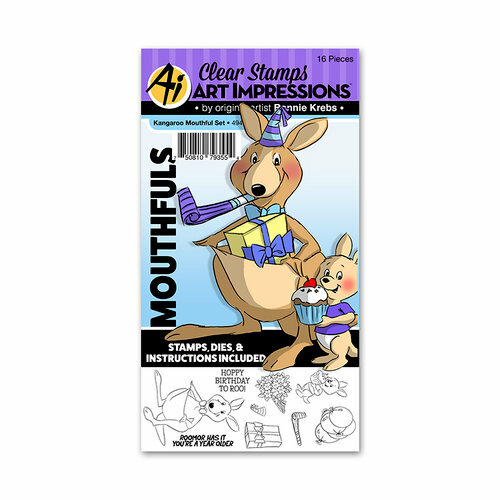 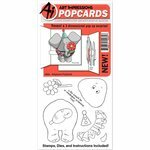 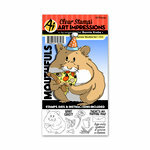 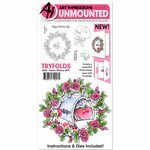 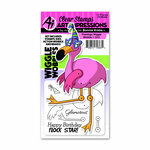 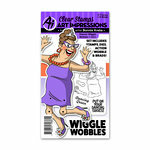 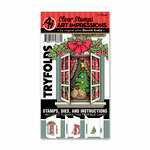 Included in this set are 16 pieces that include dies, stamps and instruction for creating cards. 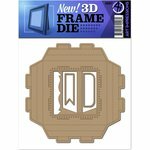 The dies range in size from .375" x.675" to 1.375" x 1.675".